Commando semi-automatic shotguns are designed around the latest inertia technology. This allows for reliable function with any load from the 1 oz. field loads to the heaviest 3" magnum. Yet at 6 lbs, the semi-autos are light enough to carry comfortably all day. 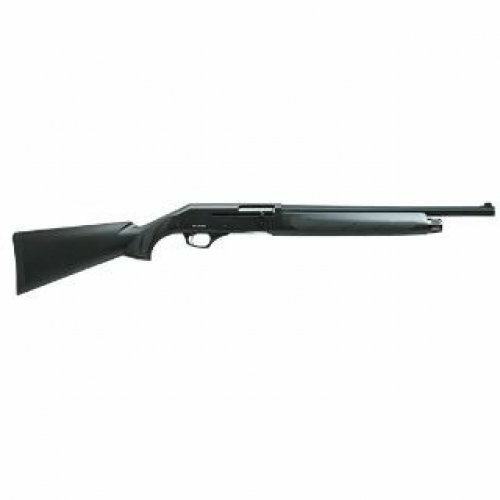 When used as a defense gun, this shotgun will give the same reliable function when using any kind of buckshot or slugs.